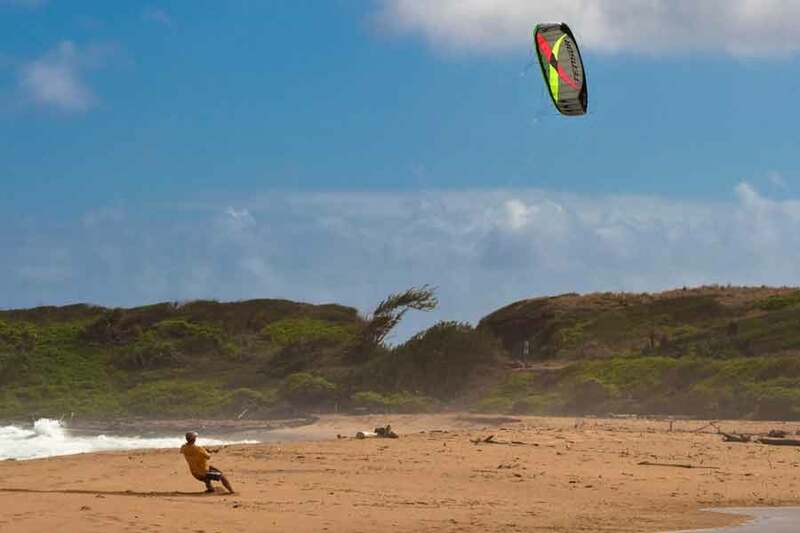 The Prism Tensor 4.2 is the most versatile kite for land-based kite traction and has the widest useful wind range of the Tensor line. The wide wind range also makes it the most versatile kite for most locations. 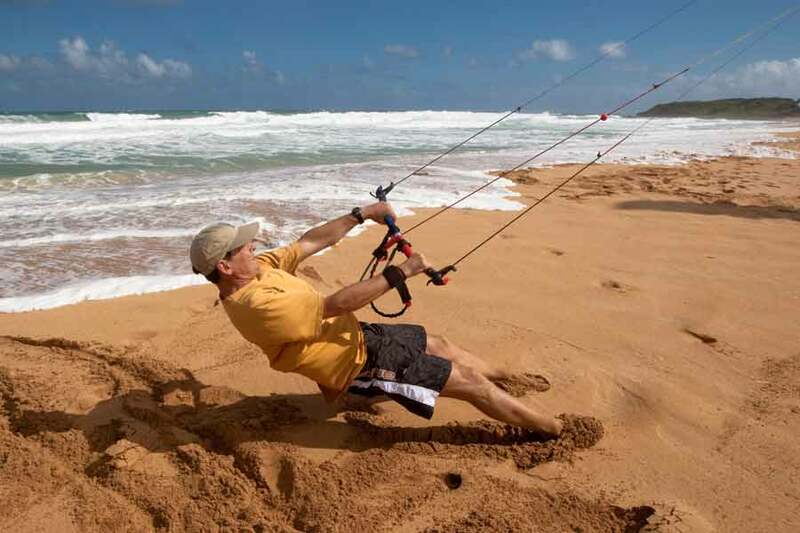 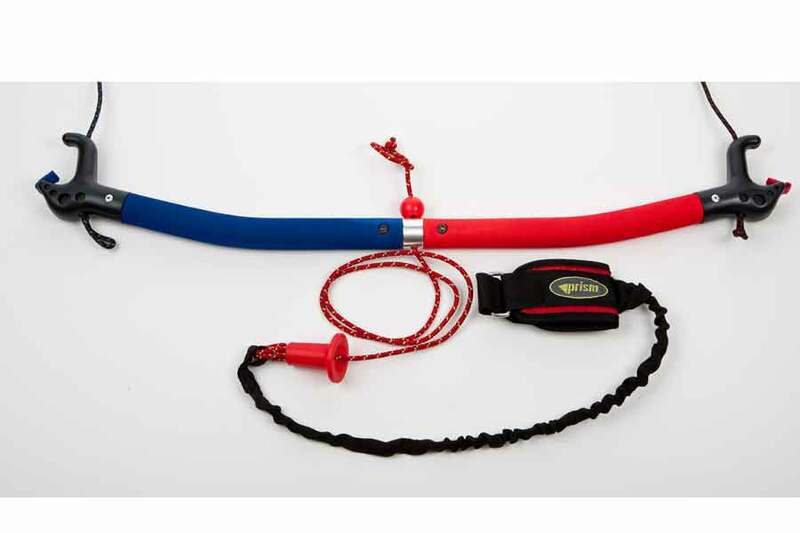 As with all Tensor kites it is built to paraglider standards and features many safety systems. The 4.2 also makes a great training kite if you are thinking about getting into water-based kite sports.